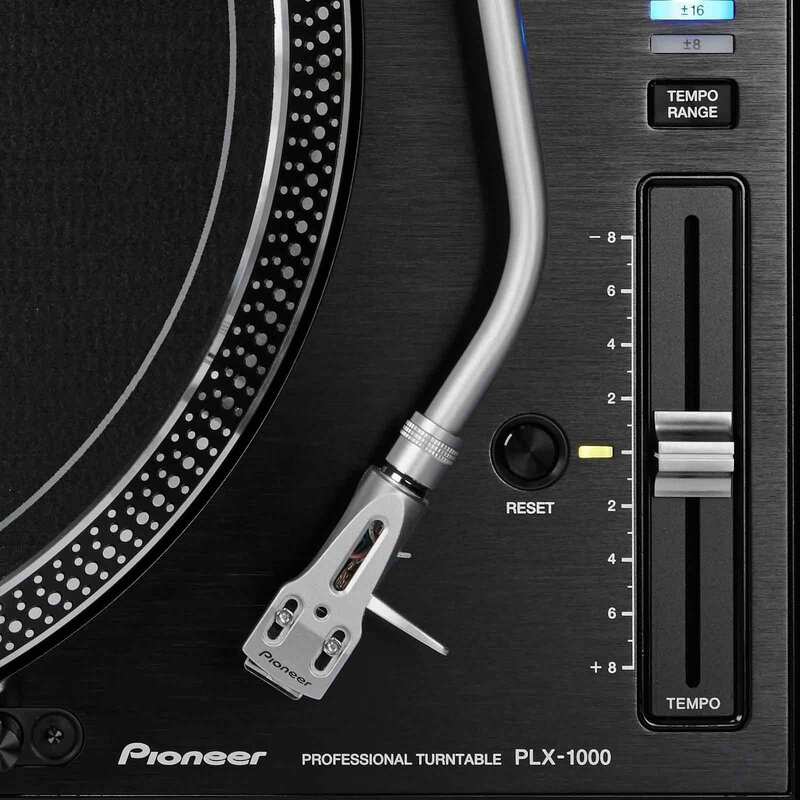 The Pioneer PLX-1000 – Professional Turntable is designed for personal listening and live performance applications such as DJing at a party or in a club. 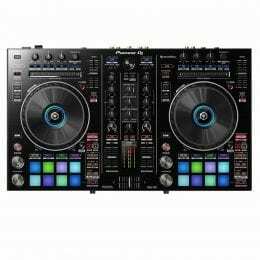 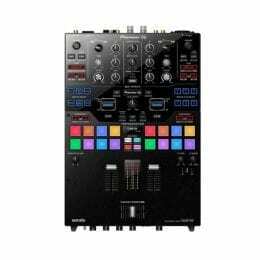 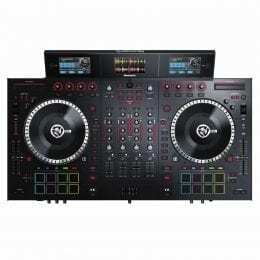 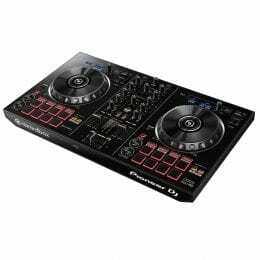 The table utilizes a high-torque direct drive motor and a classic layout that DJs are familiar with, including tempo control, a start/stop button, and a lighted speed guide. 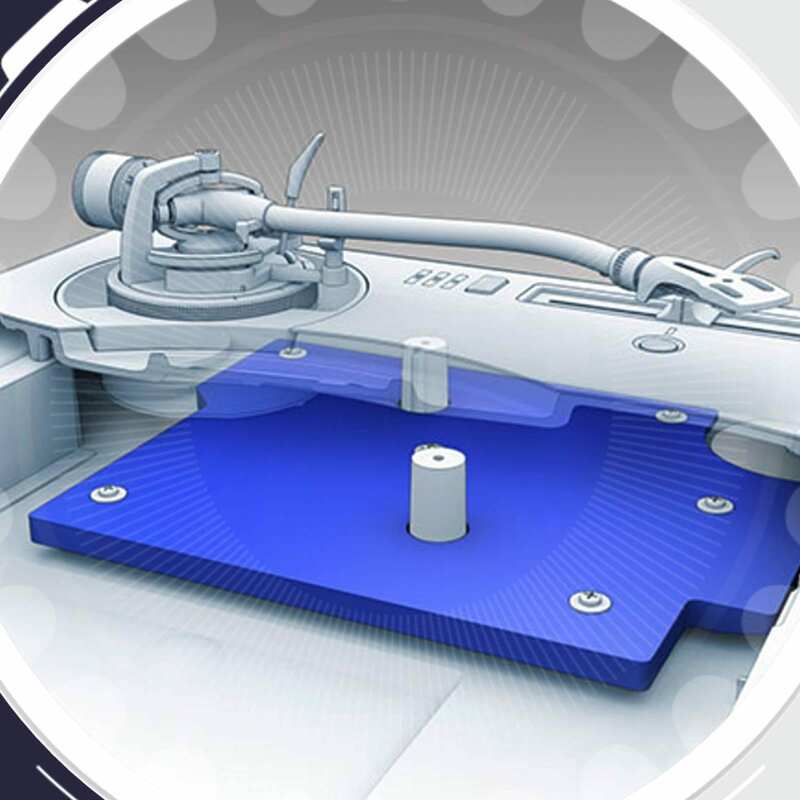 The high-torque motor is capable of at least 4.5 kg/cm of torque and can reach a rotational speed of 33 1/3 rpm in 0.3 seconds. 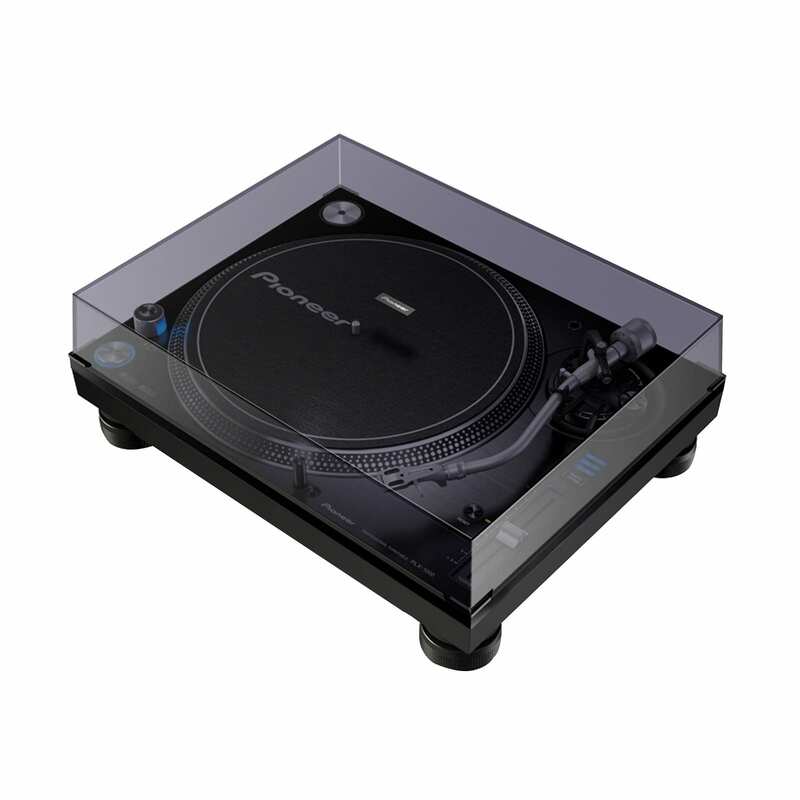 The turntable is built with a heavy-mass zinc die-cast chassis with a reinforced bottom made of 8mm thick resin. 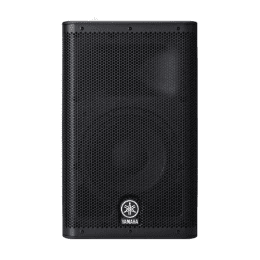 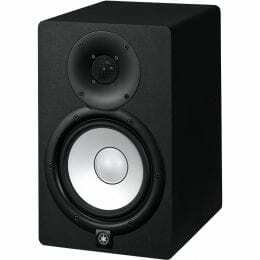 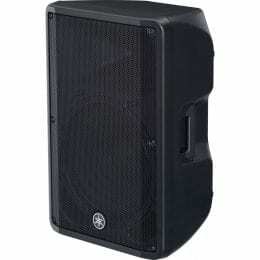 The unit’s base is reinforced with a 9mm thick vibration dampening material for stable playback. 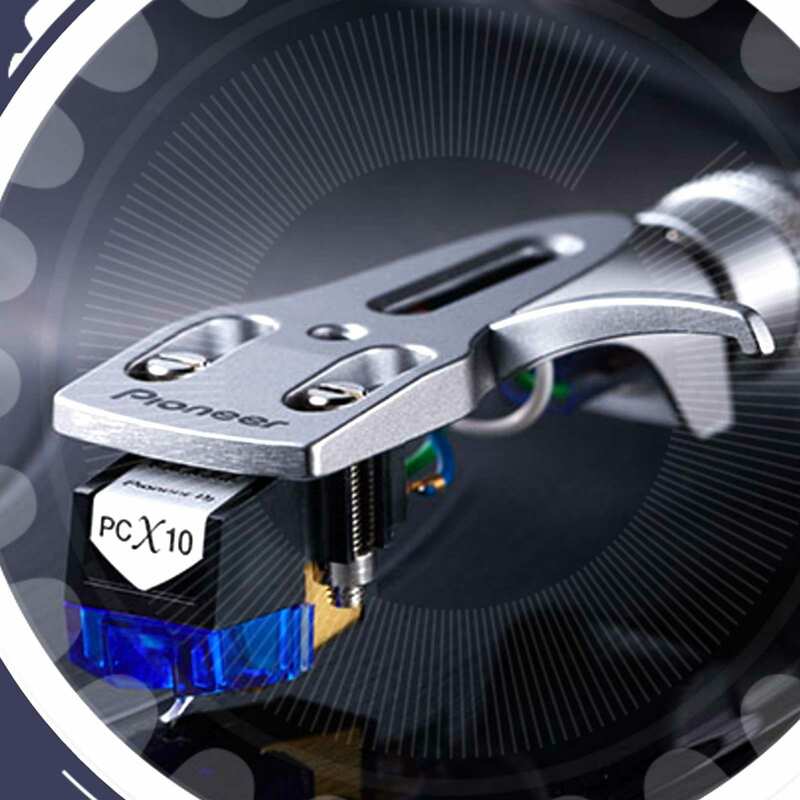 The tone arm uses rubber insulation to minimize howling effects, and the RCA jacks are gold-plated for lower impedance signals and improved sound quality. 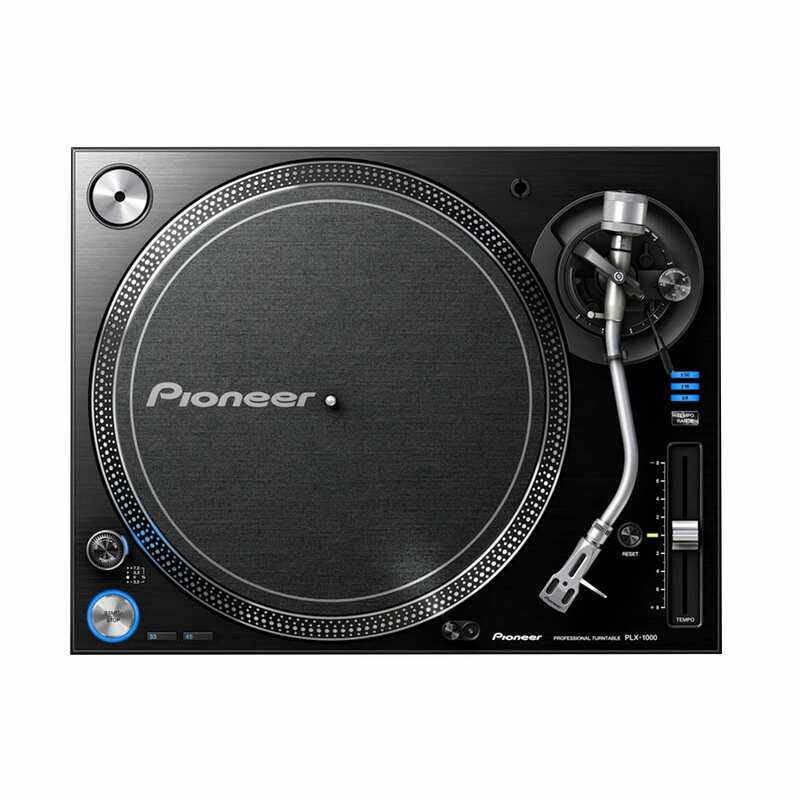 For convenience and durability the turntable features detachable power and RCA audio cables to prevent turntable failure as a result of cable failure. 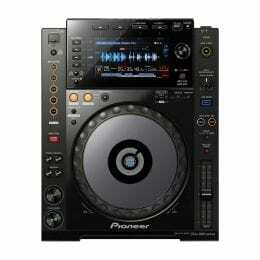 An integrated Kensington lock allows you to secure the turntable to the DJ booth. 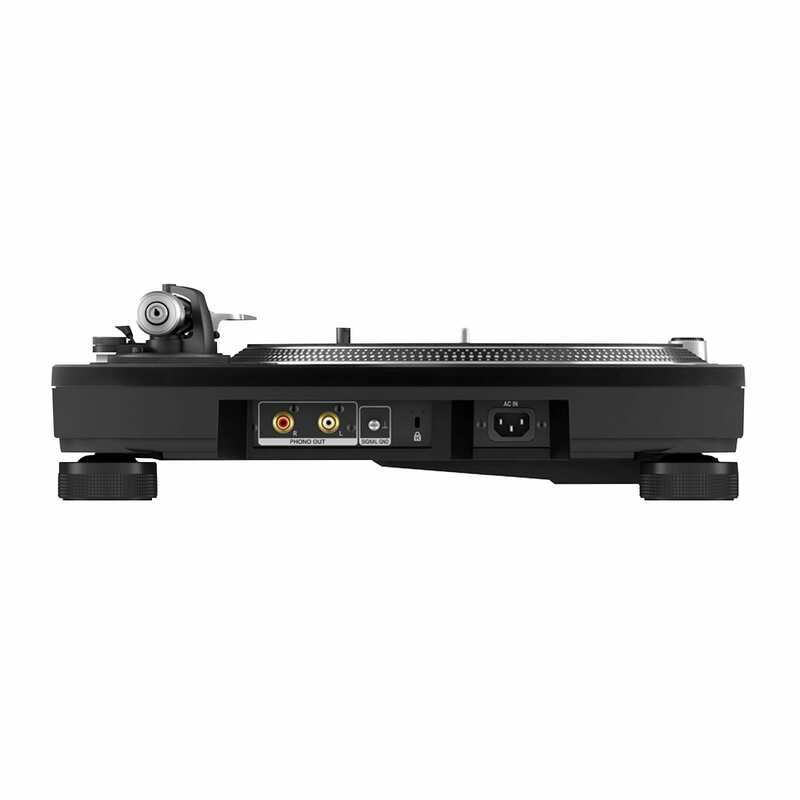 The turntable allows for tempo adjustments of ±8%, ±16%, and ±50%, with a reset button for instant ±0% fixed rotation speed. 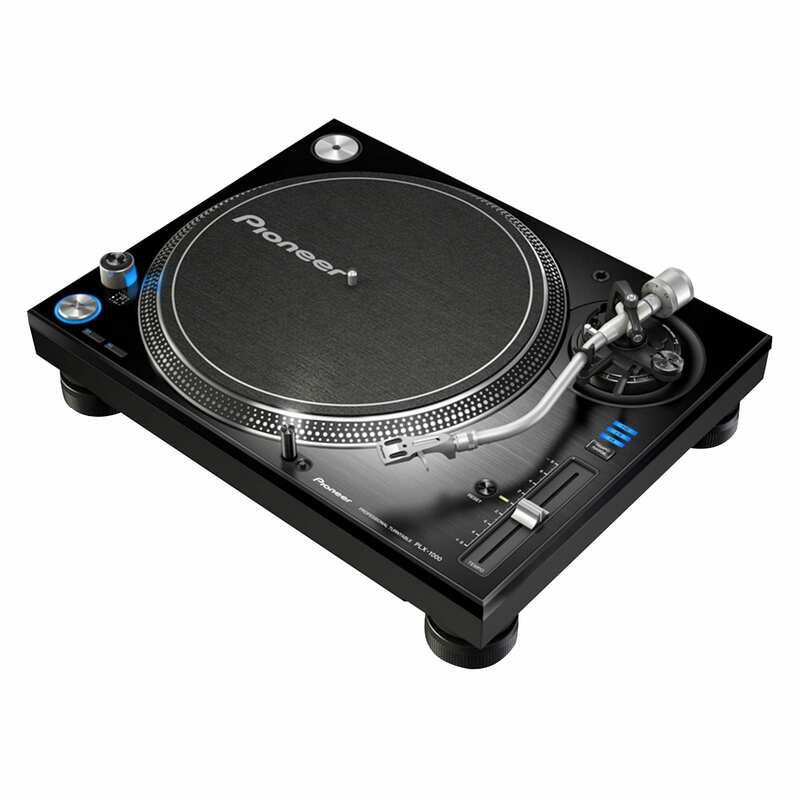 It comes with a turntable sheet, a slip mat, a dust cover, a head shell, a balance weight, a sub weight, a shell weight, an adapter for EP records, a power cord, a stereo RCA audio cable, and a ground wire.